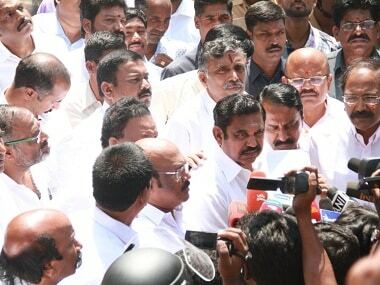 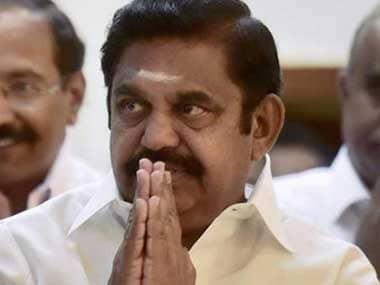 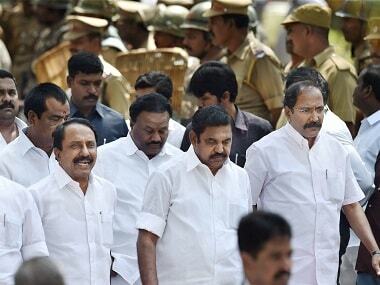 The Madras High Court upheld the disqualification of the 18 AIADMK MLAs who had defected to the TTV Dhinakaran camp of the Tamil Nadu ruling party. 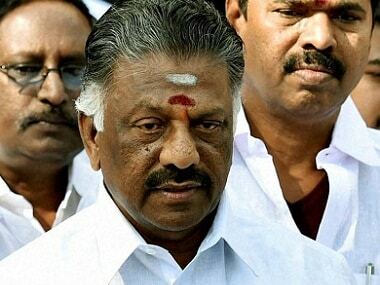 In fact, more than the Supreme Court verdict, Sasikala & Co face an un assailable charge from which no court or fort can extricate them: the popular belief among party cadre and Jayalalithaa admirers that it was this grisly gang that caused their ‘dear Amma’ much bad name all through. 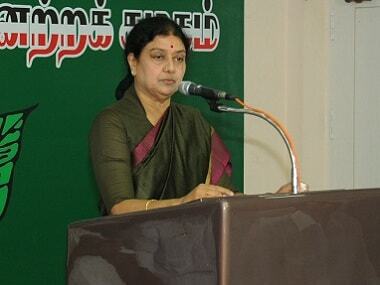 As her swearing-in remained stalled for almost a week now, and her supporters are slowly being poached into the Panneerselvam camp, Sasikala said it was "very difficult" for a woman to be in politics, which she had seen in the time of Jayalalithaa too, and asserted that the MLAs were with her.